Before the break I asked my students the question, "If I could start doing one thing, what would you want it to be?" I had been challenged to ask this question at a Dave Weber seminar titled Sticks & Stones Exposed: The Truth Behind Words and Relationships. You need to be grounded in who you are and know yourself well in order to accept constructive criticism from students, but if you can really hear what your students are saying about you and change, you will become a much better teacher and person. As you can imagine, I received a variety of answers from don't give homework to give more candy. I chose the ones that caused a little truth twist in my heart when I read them. I'm not saying I'm going to accomplish all of these this semester, but I am going to be more aware. 1. Relate lesson topics with stories. 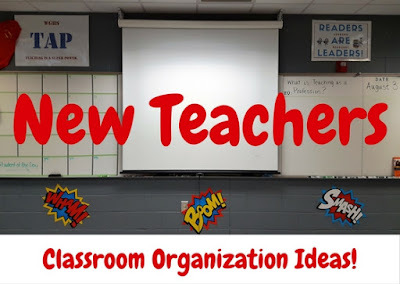 I had already thought about the power of stories and wanted to incorporate them into my lessons, so this one is a priority for me. 2. 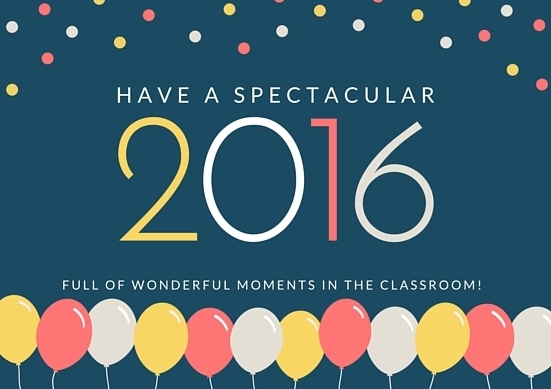 Interact with all students, not just the ones near you. Or I would add, the loudest, most talkative ones. I already knew I needed to work on this one. I have come home many days thinking I didn't even speak to Mary today. 3. Give more praise to those who do well. I do tend not to praise the students from whom I expect superior work. We are not even going to talk about the soft bias in that --working on that as well. 4. Be happier. I thought I was, but maybe I can be a little grumpy when I'm feeling stressed in the classroom. I will make it a point to smile and joke more. 5. Explain content more; go into more detail. Again, I thought I was explaining things to death, but I will make sure I am presenting detailed information in a variety of ways. 6. Change groups more often. I am a big believer in assigned seats and groups, so I'm not going to allow them to change their major groups. I can allow them to work with classmates of their choice for mini-projects. 7. Emphasize retesting option. Again, thought I made this clear, but I will provide a detailed handout and review it in class. I will also provide more information in the syllabus. 8. Make it harder. This one surprised me because the subject matter is not easy, but I do give way too many chances and extended due dates. I'm not going to be so accommodating this semester. I am also going to assign more homework so that we can move at a faster pace. 9. Be more personal. Again, I think I'm too personal sometimes, too relaxed as an authority figure. I think I can accomplish this one by making sure I speak to every student every day, and I'm going to steal this idea from this teacher and require my students to write me a weekly email each Friday. I will respond to each one. I'm looking forward to this next semester. 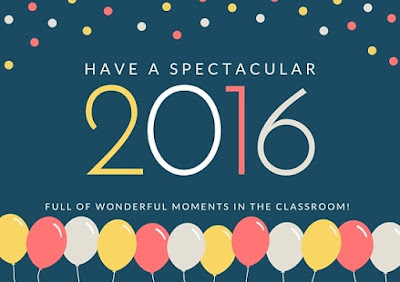 I wish everyone a Happy New Year full of great moments in the classroom.